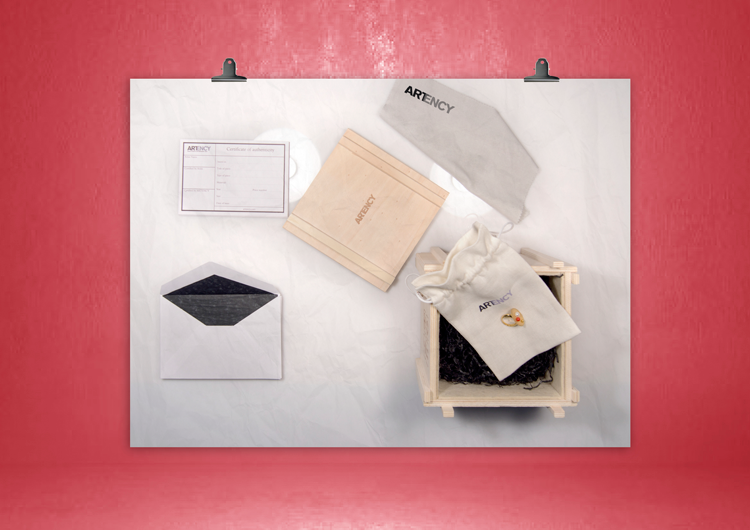 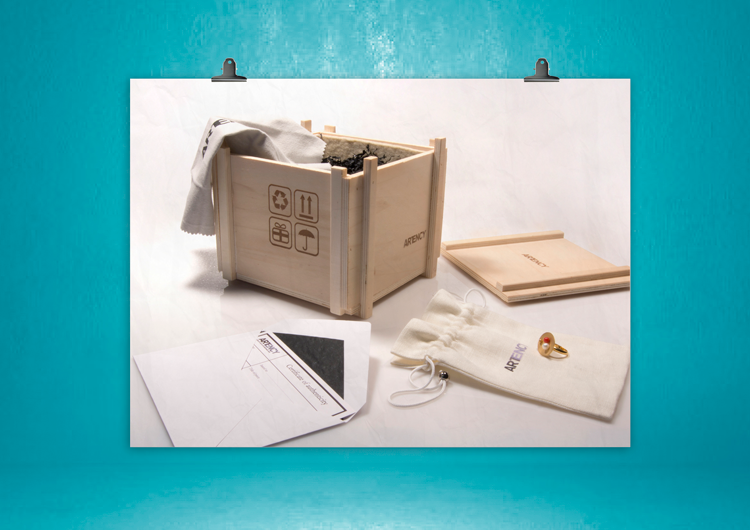 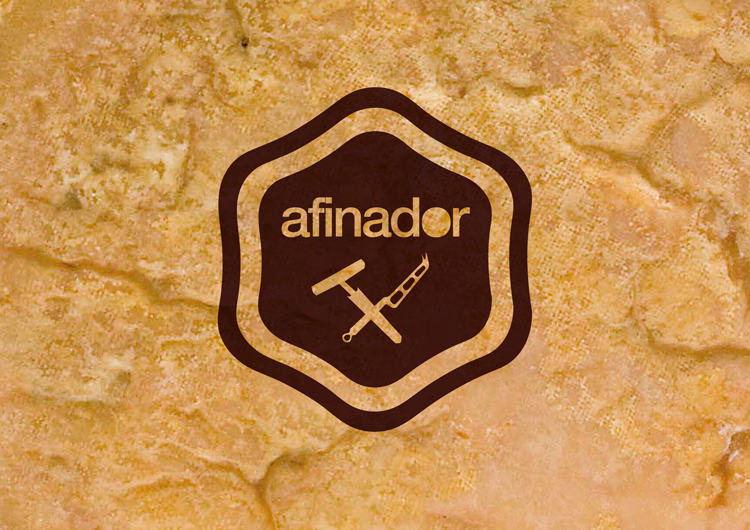 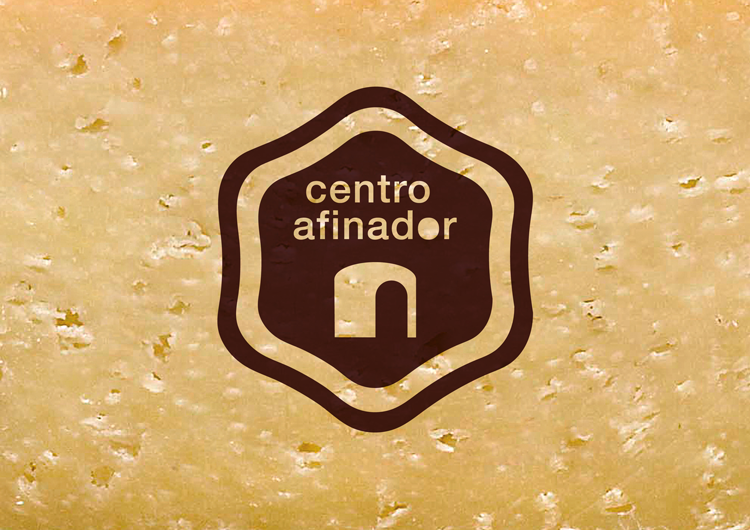 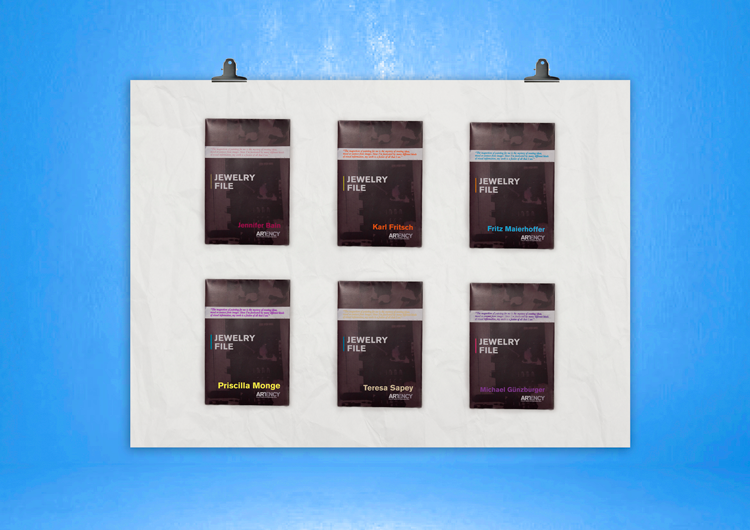 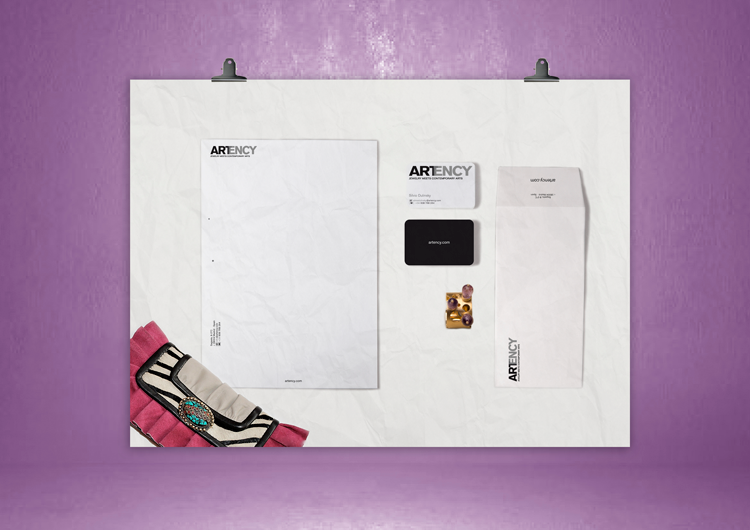 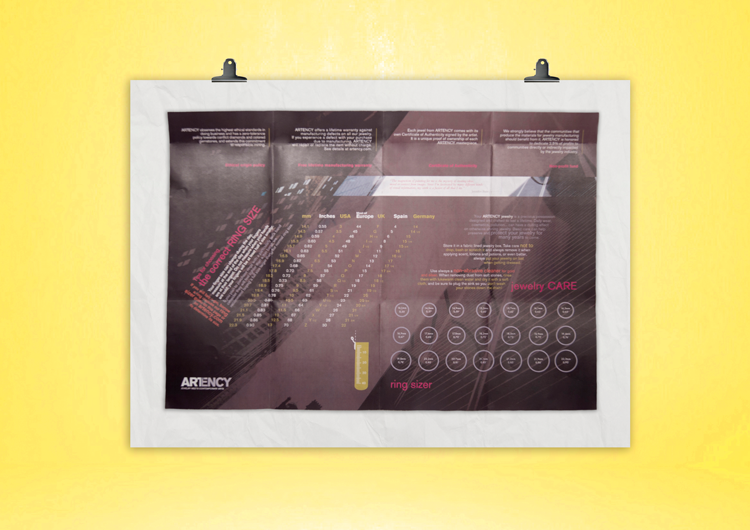 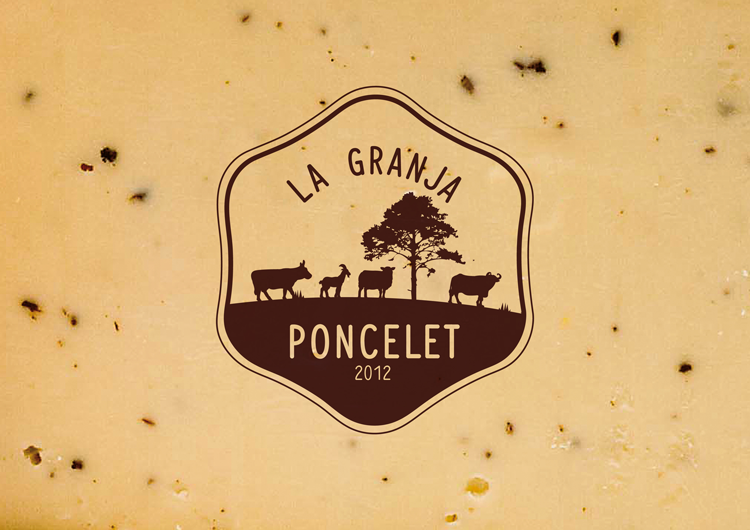 IDENTIDAD CORPORATIVA PARA LA NUEVA LÍNEA DE PRODUCTOS LÁCTEOS DE PONCELET. 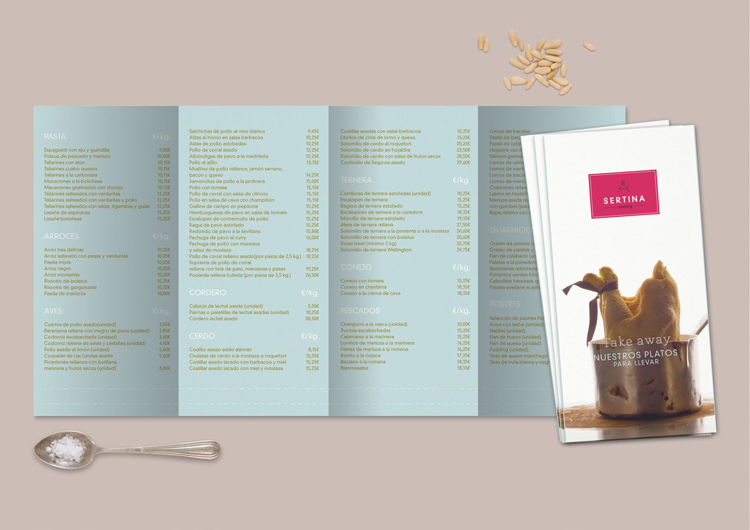 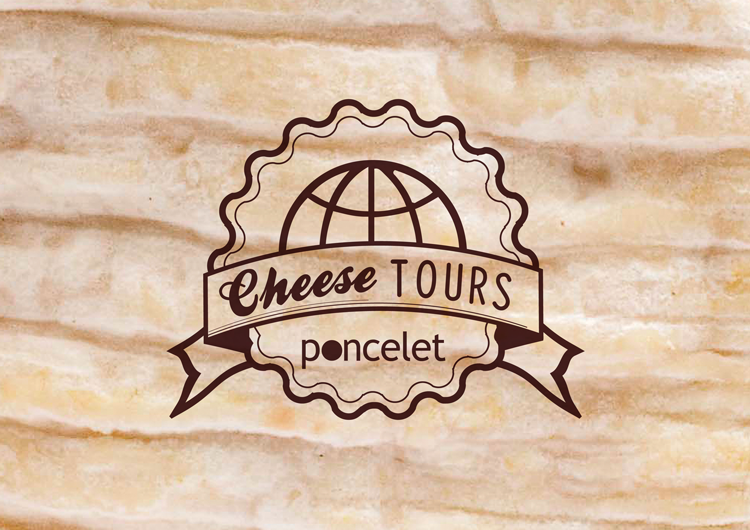 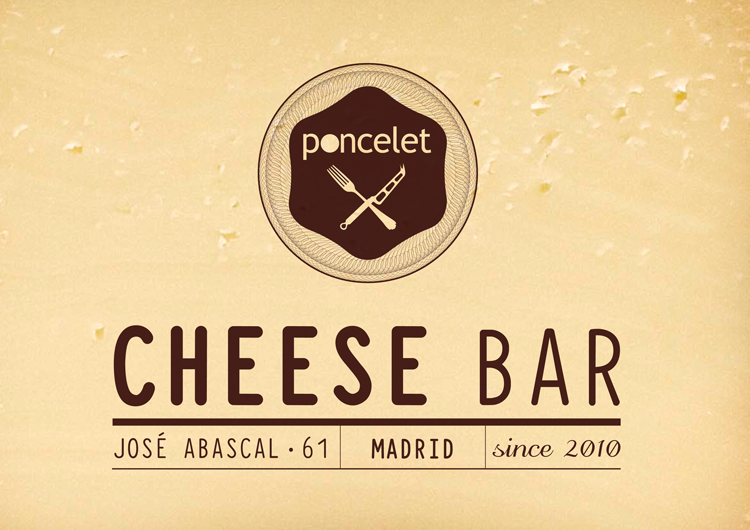 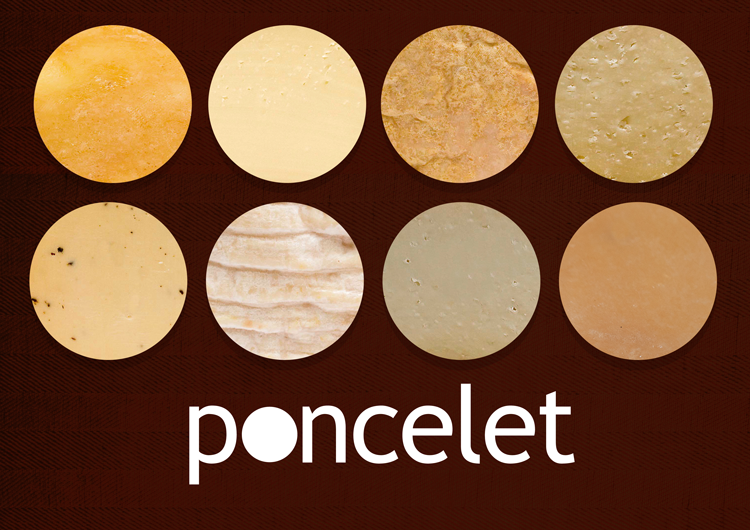 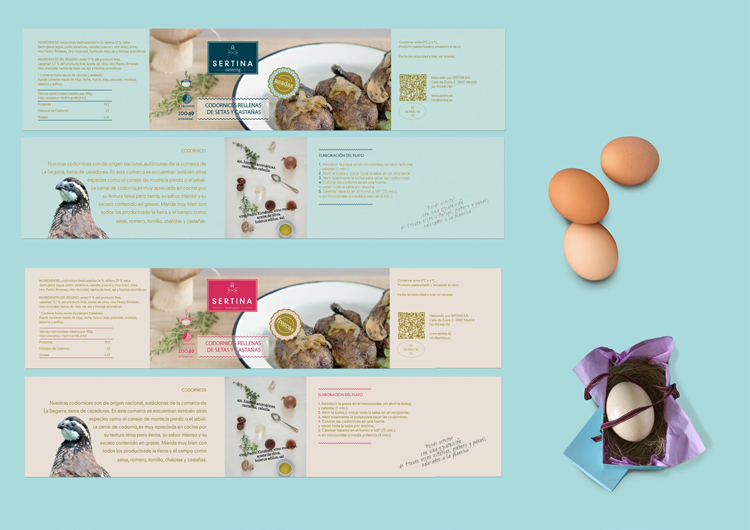 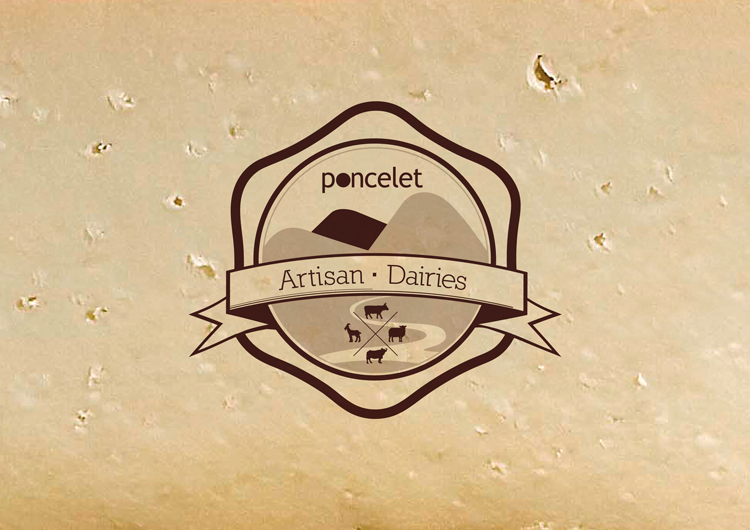 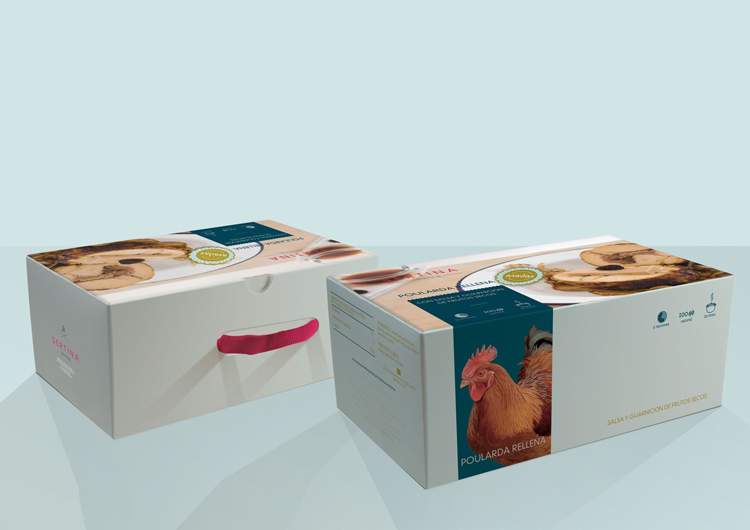 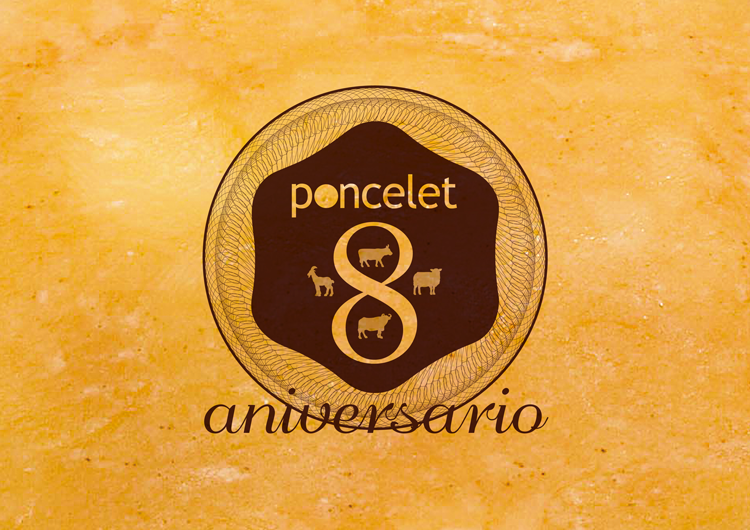 CORPORATIVE IDENTITY FOR THE NEW MILK PRODUCTS LINE OF PONCELET. 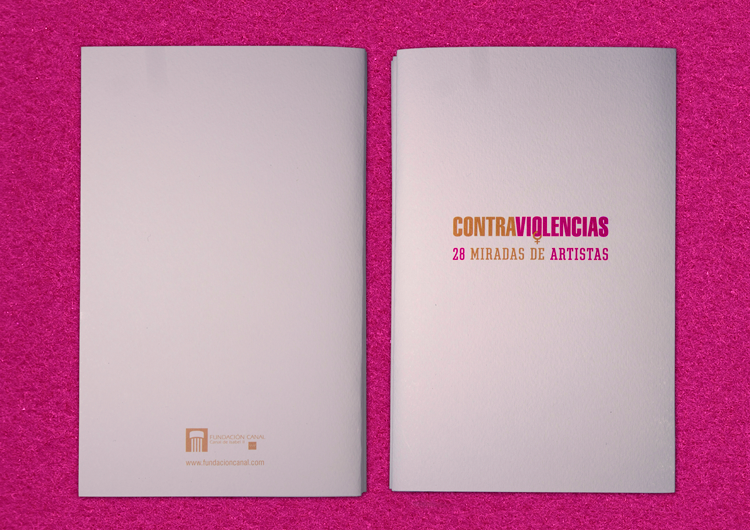 LA FUNDACIÓN CANAL HA VUELTO A CONTAR CON NOSOTROS PARA SU NUEVA EXPOSICIÓN: CONTRAVIOLENCIAS, 28 MIRADAS DE ARTISTAS QUE A TRAVÉS DE SU OBRA NOS AYUDAN A COMPRENDER LA VIOLENCIA QUE SUFREN LAS MUJERES EN LAS DISTINTAS SOCIEDADES . 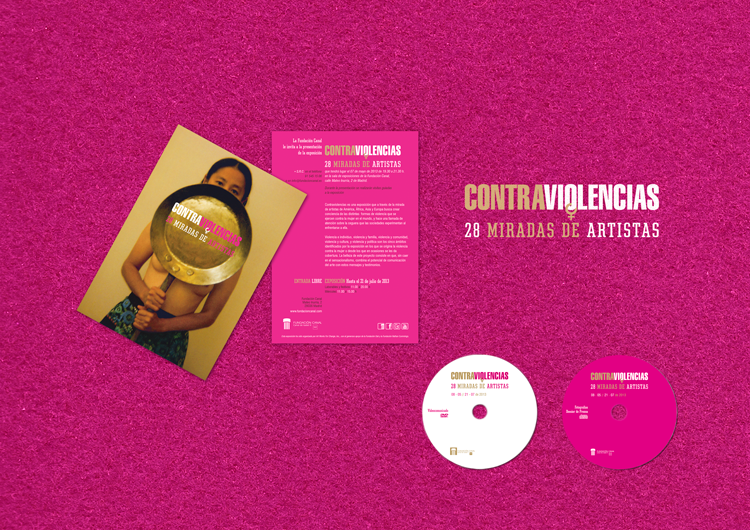 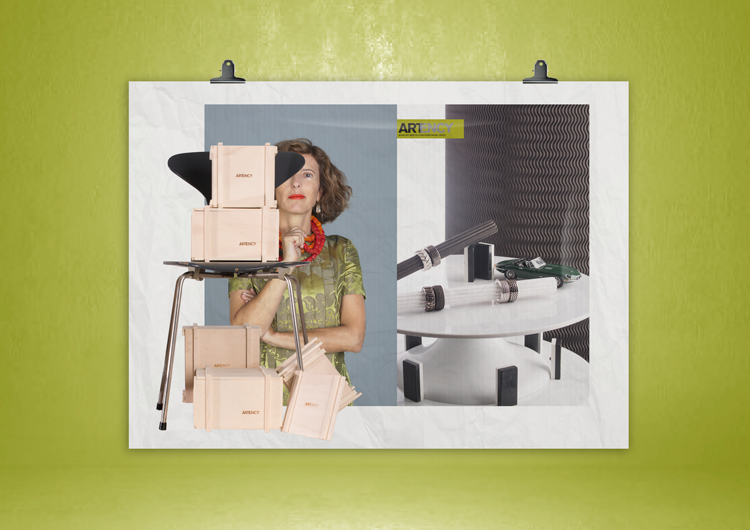 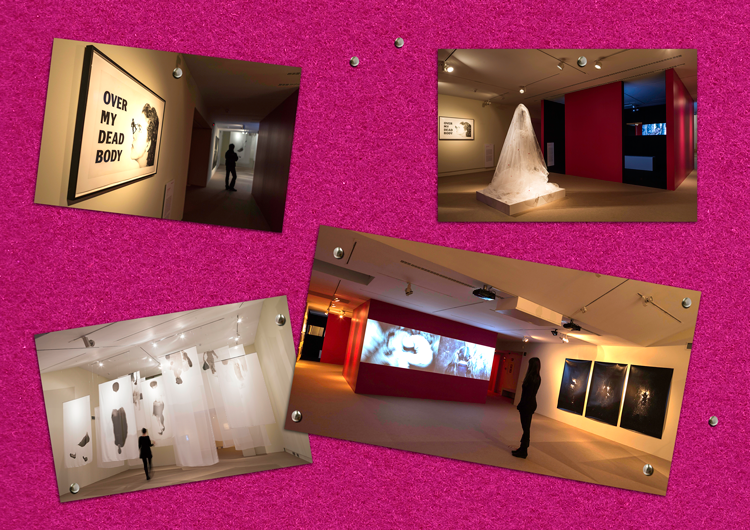 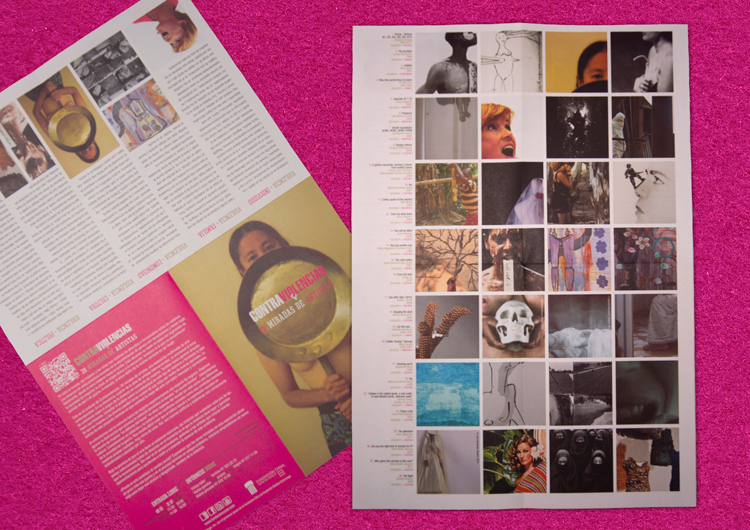 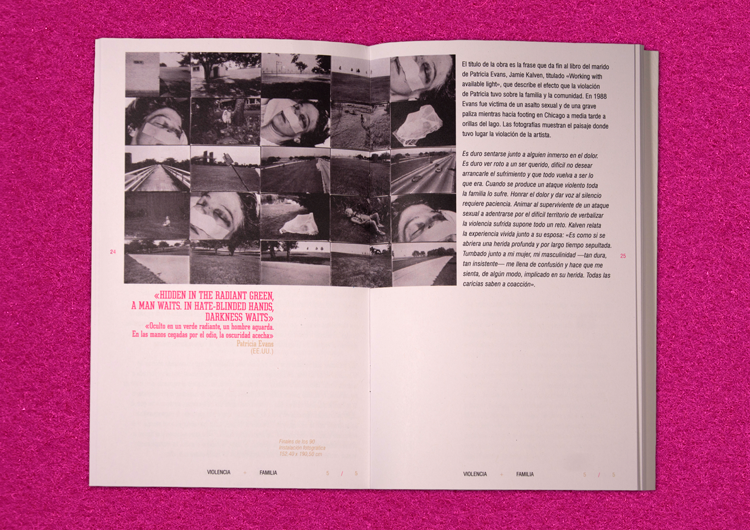 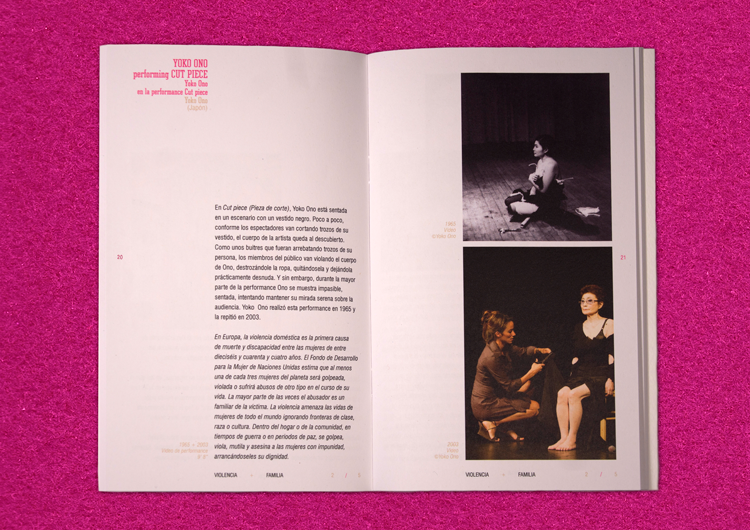 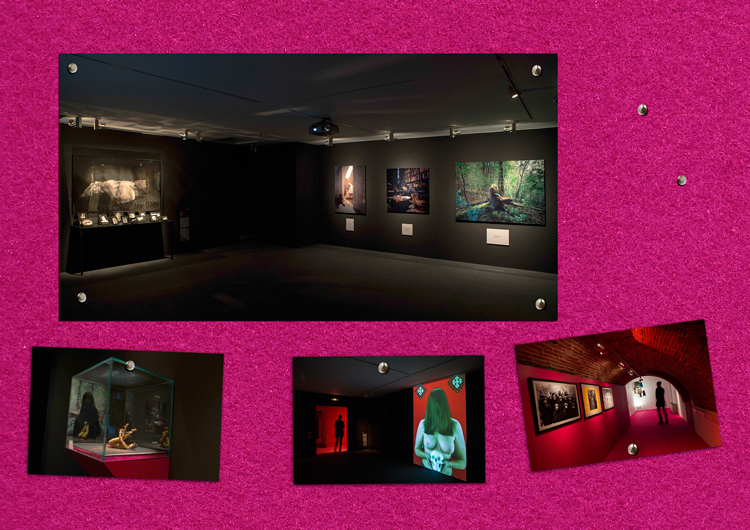 FUNDACIÓN CANAL HAS COUNTED ON US AGAIN FOR ITS NEW EXHIBITION: CONTRAVIOLENCIAS, 28 ARTISTS’ WAYS TO SEE THE VIOLENCE THAT WOMEN SUFFER AROUND THE WORLD THROUGH THE ARTIST WORK. 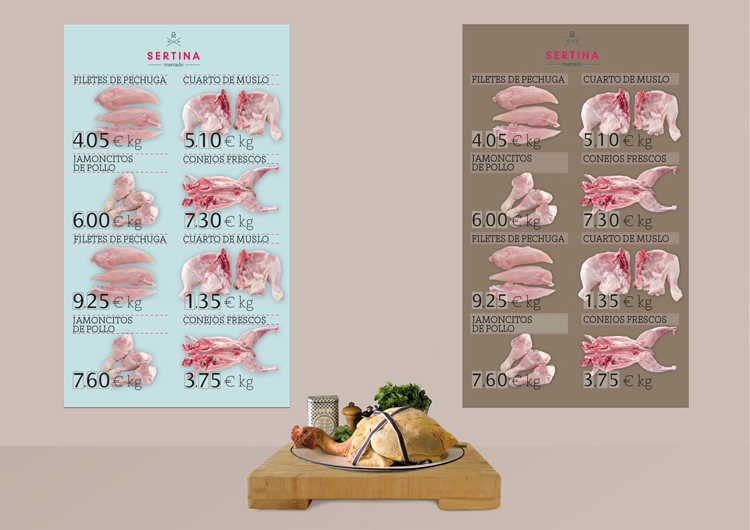 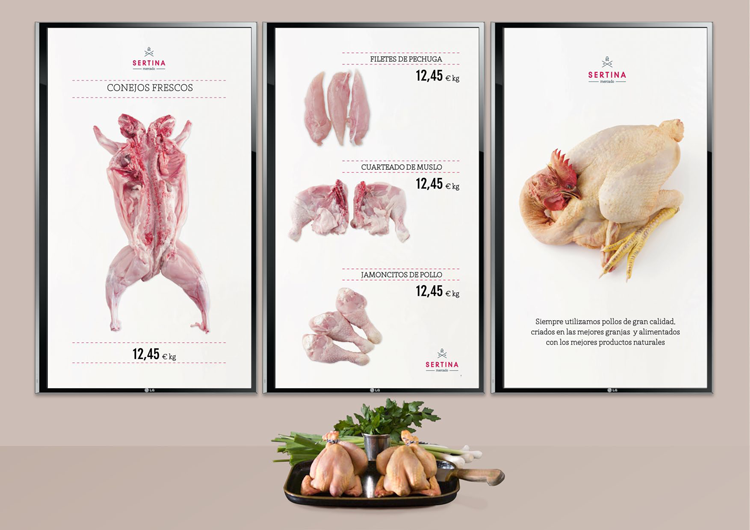 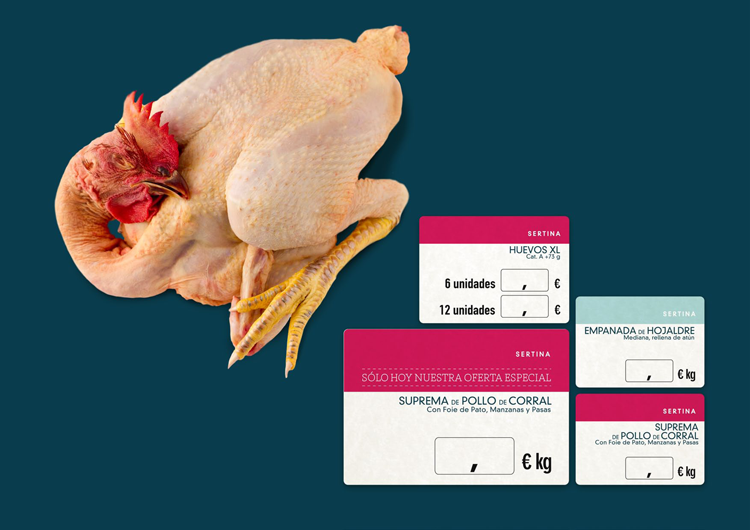 GABRIEL CORCHERO STUDIO REALIZÓ EL RESTYLING TOTAL DE LA IMAGEN CORPORATIVA DE SERTINA: EL POLLO, REY DEL MERCADO, ASÍ COMO DE SU ÁREA DE CATERING. 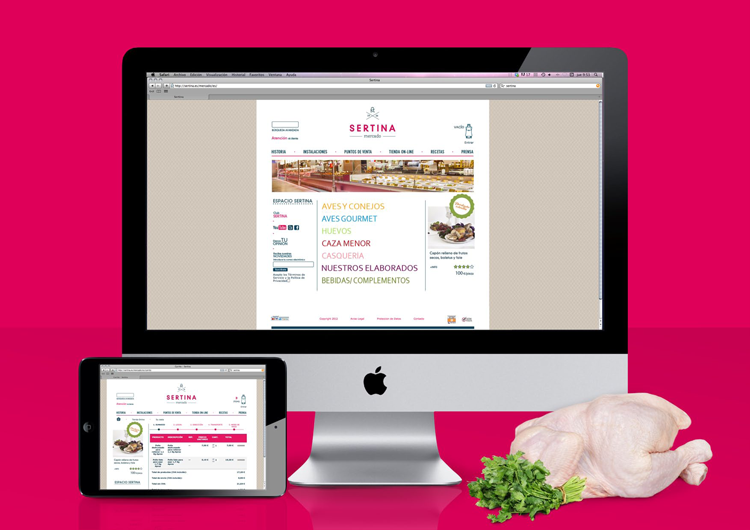 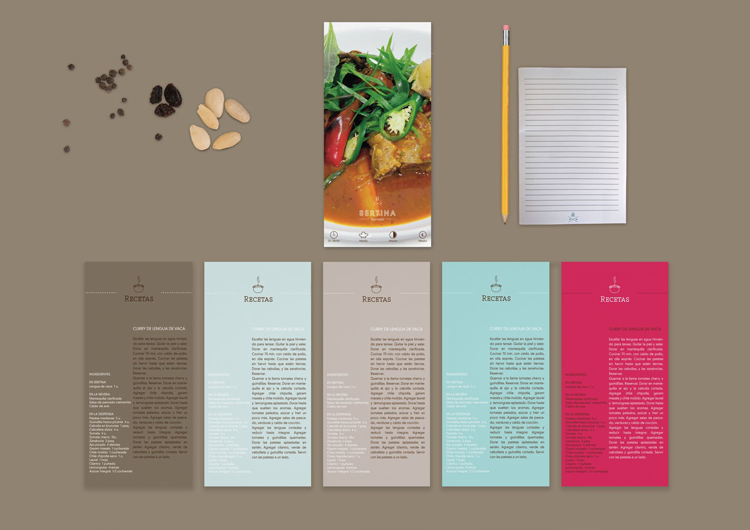 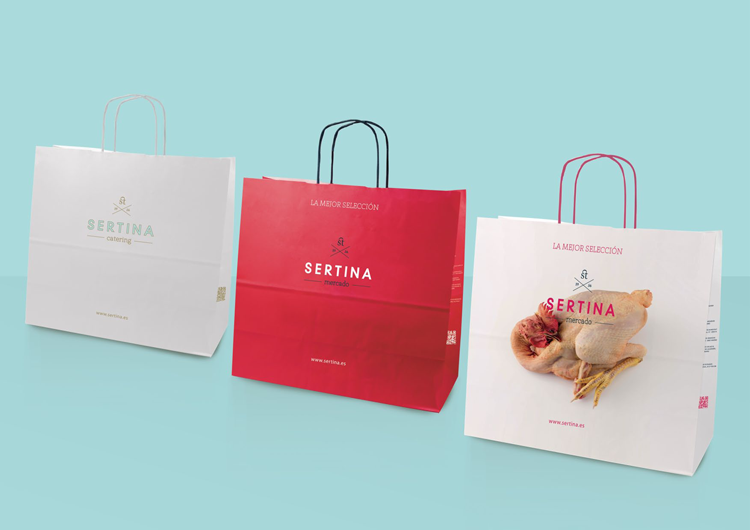 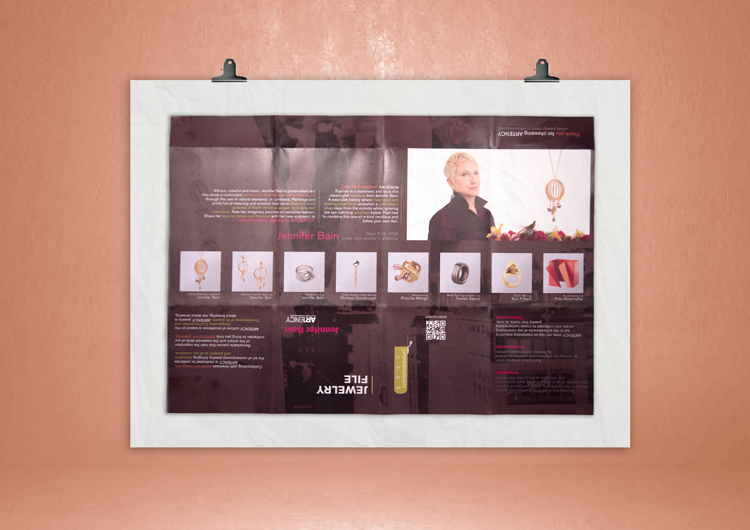 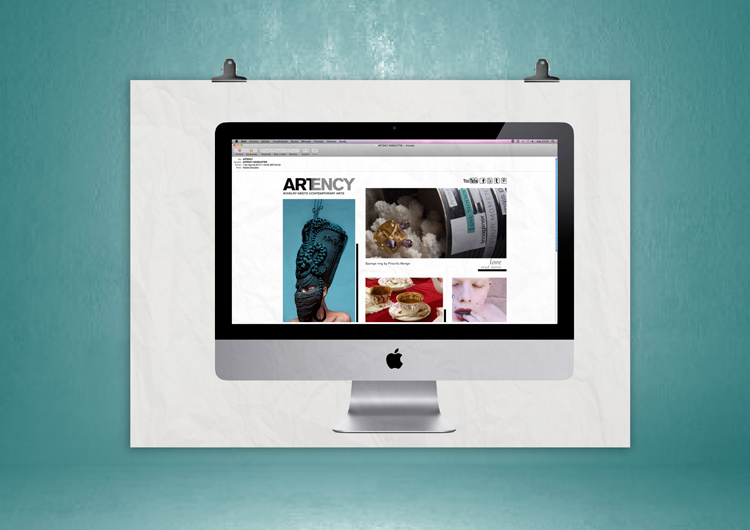 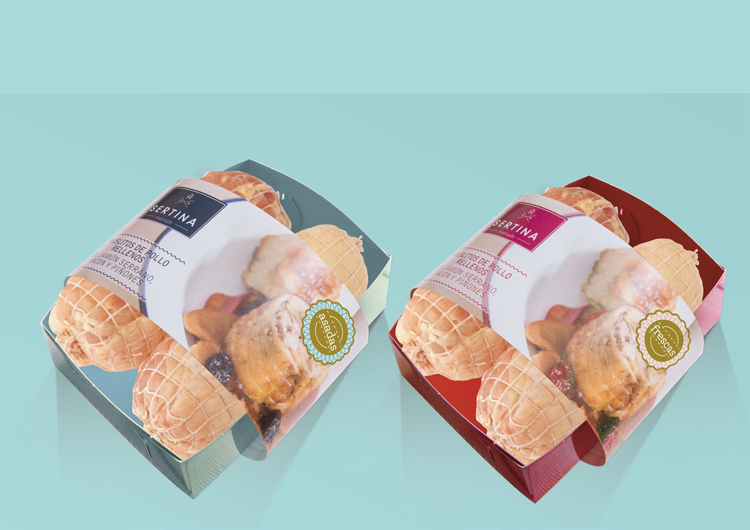 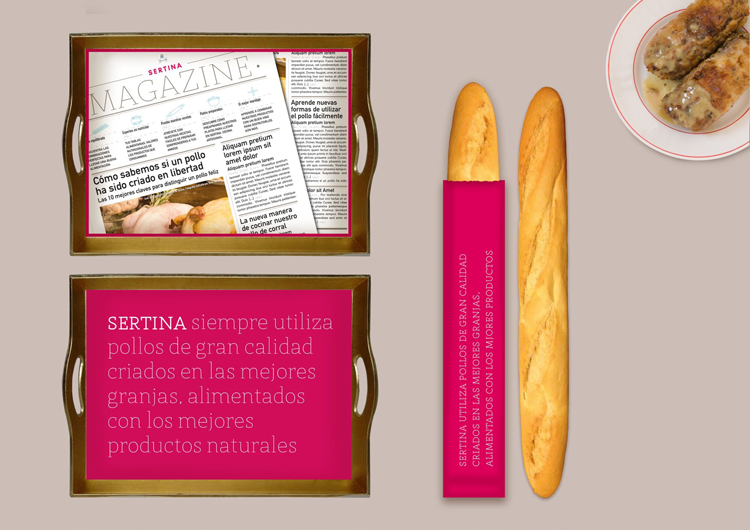 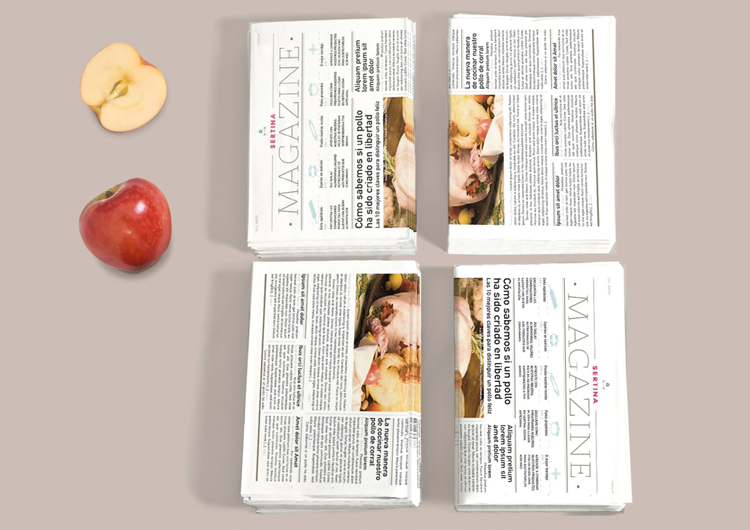 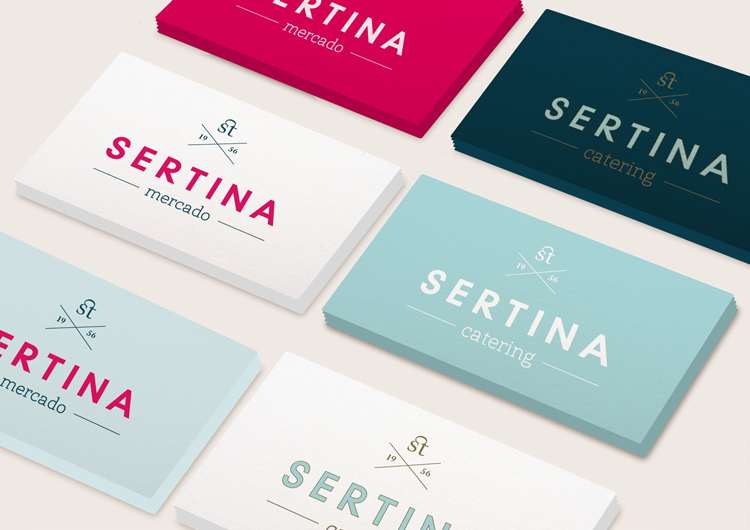 GABRIEL CORCHERO STUDIO HAS MADE THE TOTAL RESTYLING OF THE SERTINA’S CORPORATIVE IDENTITY. 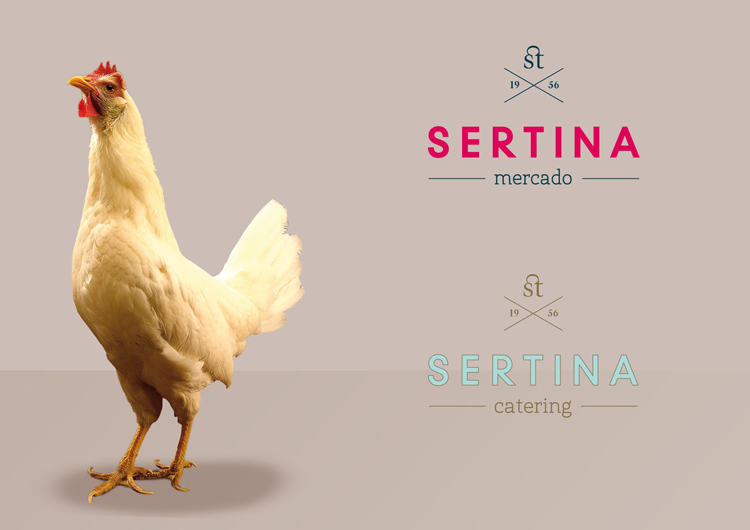 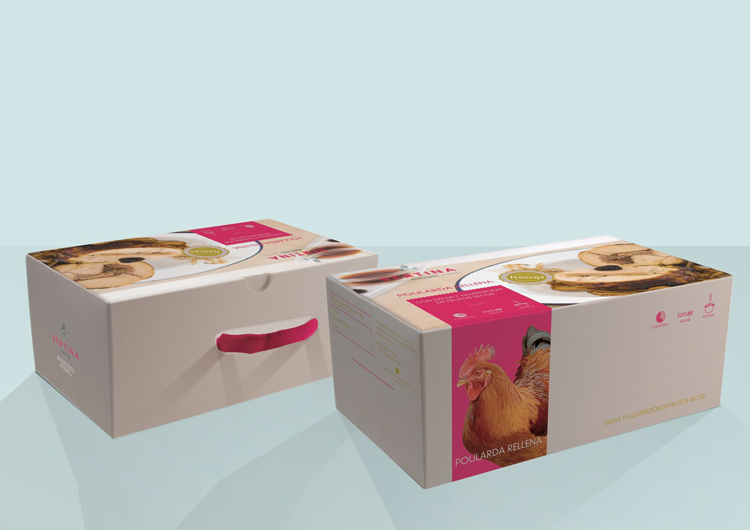 CHICKEN, THE MARKET’S KING, AS WELL AS THE RESTYLING OF ITS CATERING AREA.